Medical students of all disciplines will enjoy the abundant upgrades found in our student lab coats. As a clinician owned and operated company we understand how you feel as a student - long hours of classes and rotations, coupled with a strong desire to make a difference. 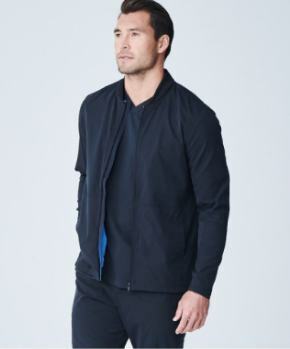 Our student lab coat makes those long hours more bearable, by adding true comfort and functionality to your uniform. 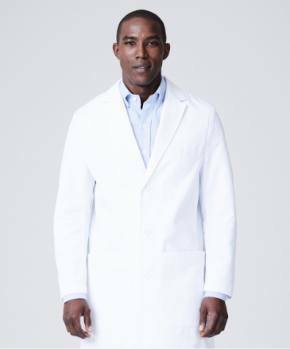 Medelita lab coats represent the highest standard in the world in terms of innovative fabric and a flattering, comfortable fit. Medelita is committed to making a student lab coat worth the investment - as your uniform is worn a minimum of 2,000 hours per year. 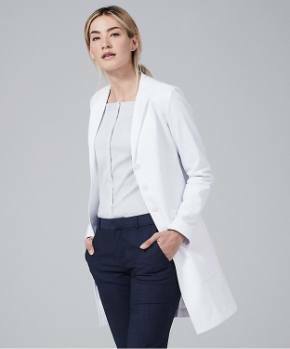 The result is a lab coat that keeps you comfortable all day while looking and feeling confident and professional in a classic white coat style. Find your style today below! 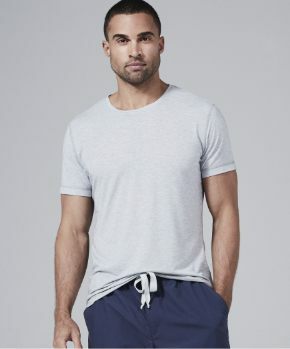 We offer free returns on all orders over $100 sent to the U.S. so you can try on products before deciding what to keep or return for a full refund. Simply login to your account to print a free return label anytime. "I avoided my white coat for years due to discomfort/appearance and my preference has completely changed on both. I wear Medelita all the time." 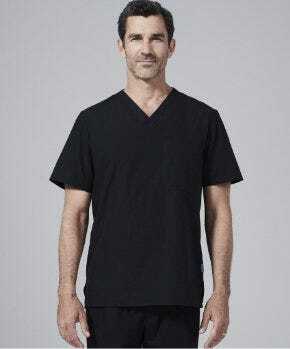 "The first elite medical apparel alternative for discerning consumers who value well-made products and professional appearance." "The professional standard with respect to appearance. Other choices are simply inferior, and obviously inferior. You will do no better."